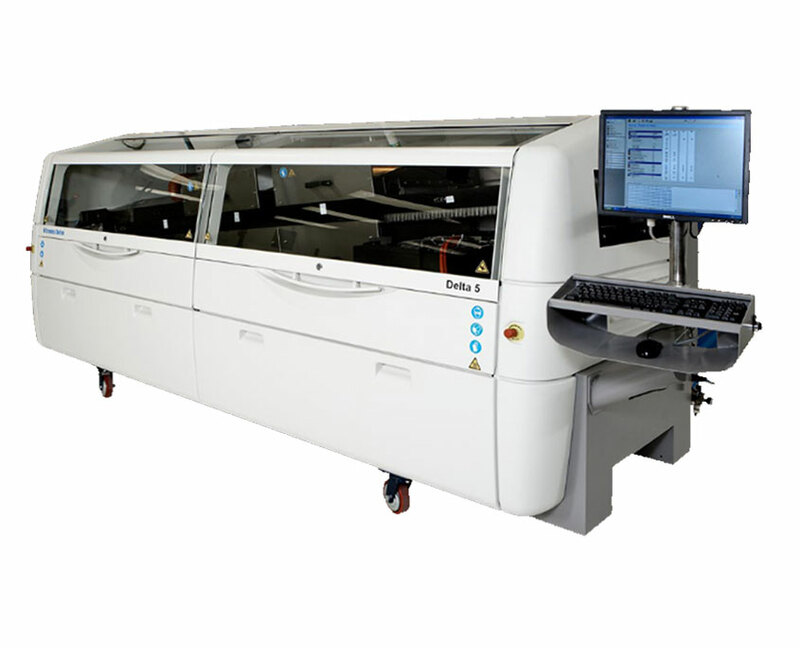 Cardinal Circuit is a worldwide leading supplier of refurbished Printed Circuit Board (PCB) Assembly and Surface Mount Technology (SMT) Assembly Equipment and we specialize in used MPM Screen Printers. Our skilled technicians have decades of experience refurbishing electronic manufacturing equipment into like-new condition. Companies work with us because of our attention-to-detail, fair pricing, excellent leasing options, and warranties. We ship to plants and warehouses throughout the United States and the world. Reduce operating costs and downtime with Cardinal Circuit today. 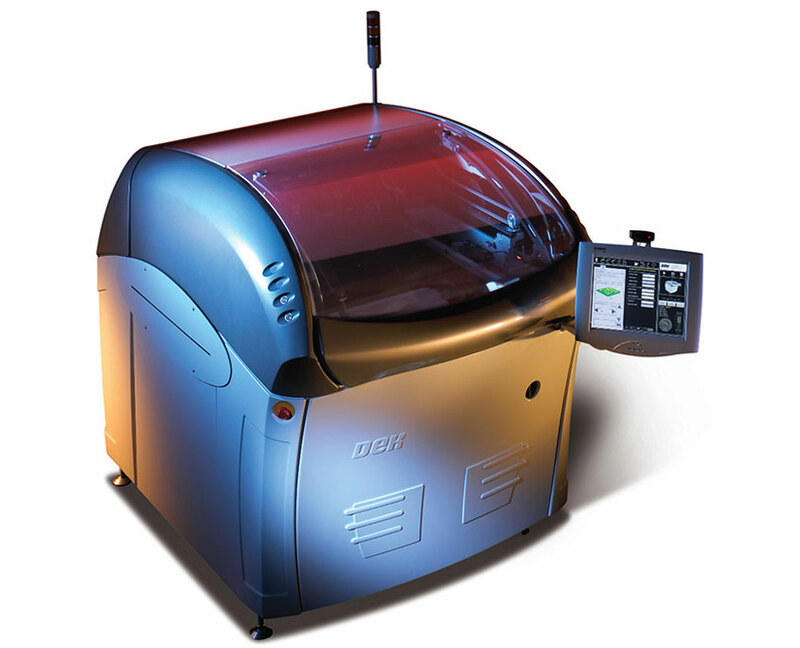 Automatic and semi-automatic used MPM screen printers from Speedline, DEK, and more. 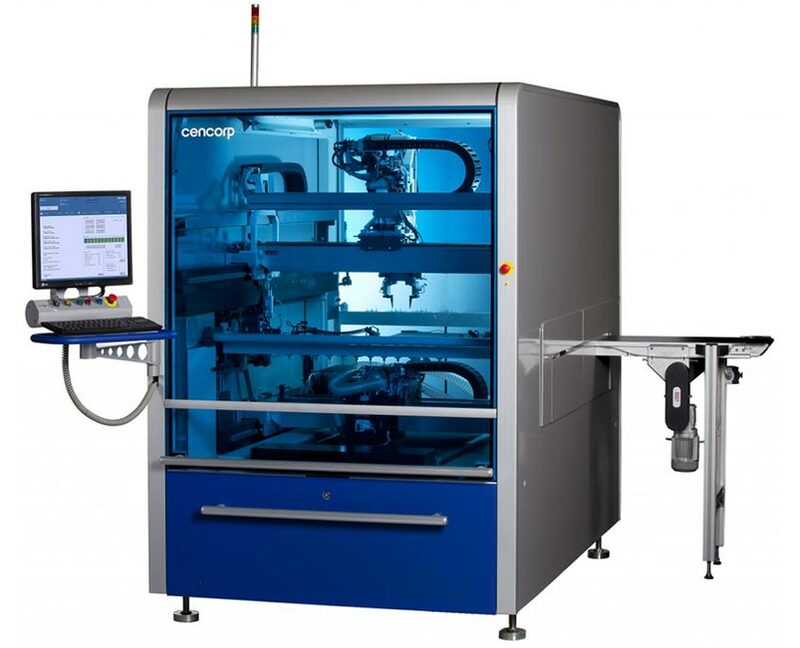 Select reliable conformal coating and dispensing equipment. 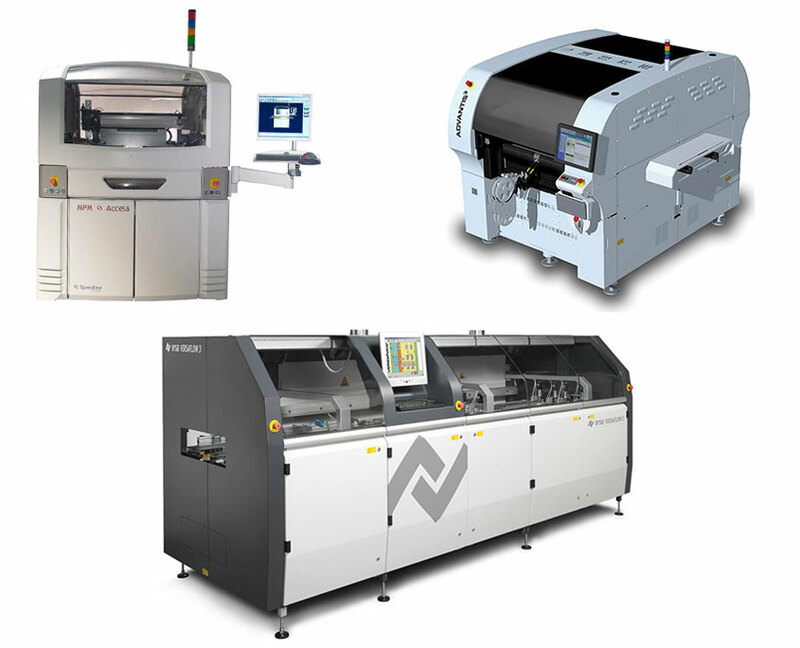 Buy pre-owned wave soldering equipment from manufacturers like Electrovert and Vitronics. 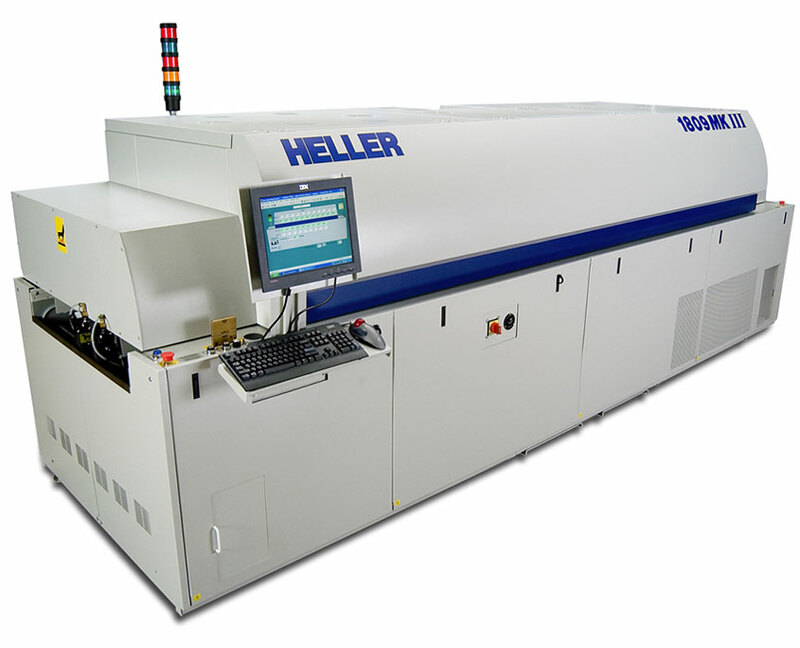 We ship reflow ovens from BTU, Electrovert, Heller, and other leading producers. 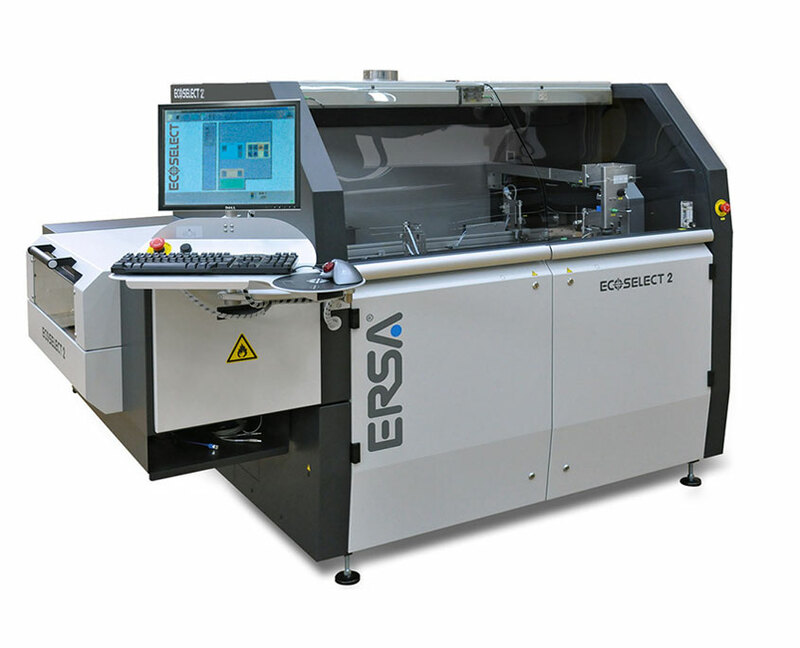 Select from the finest selective solder manufacturers like Ersa, Pillarhouse, Vitronics, and more. Get pick and place machines and chip shooters from manufacturers like Samsung, Mirae, JUKI, and FUJI. Shop for pre-owned routing equipment and depanelers. 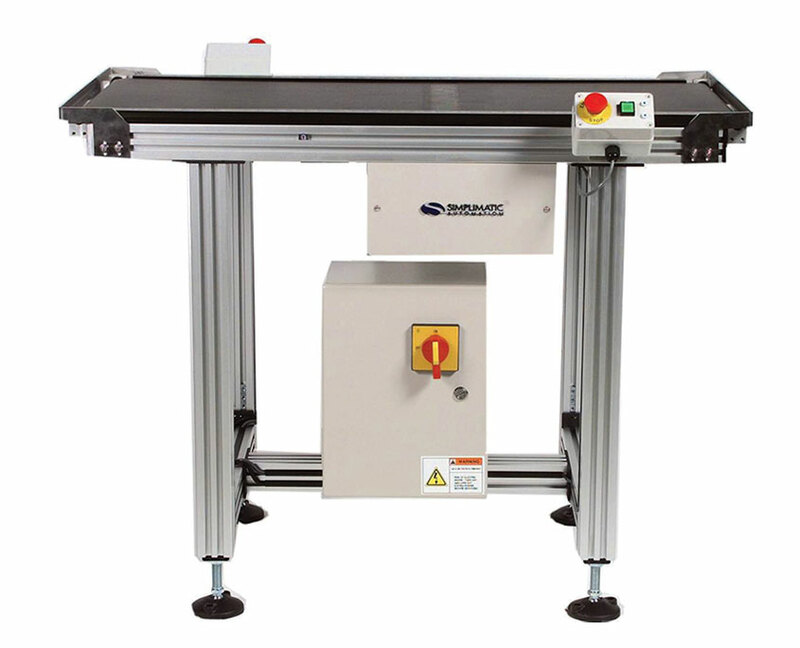 Select PCB transfer conveyors and board handling equipment from Panasonic, Universal, and others. Choose from our best used MPM screen printers and refurbished inventory of electronic assembly equipment. 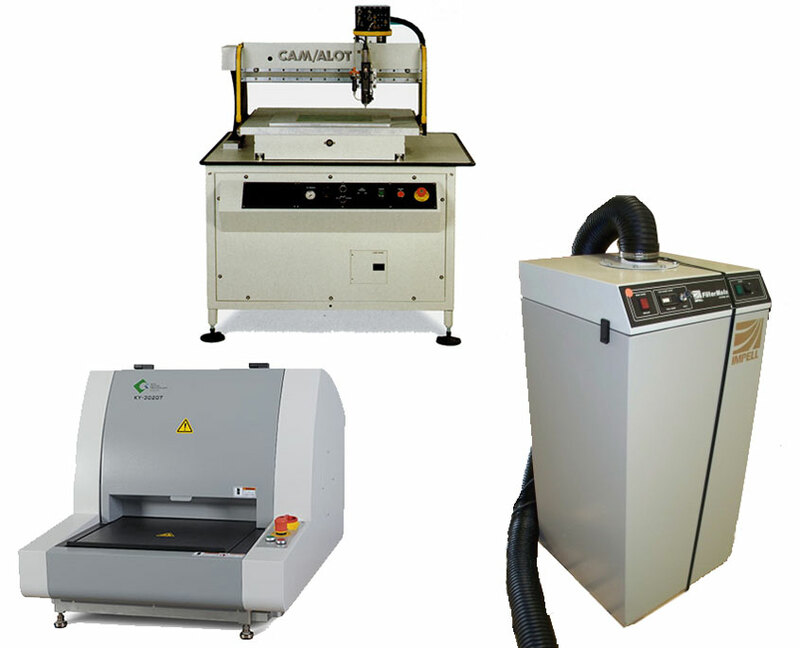 Workstations, inspection machines, eyeletters, feeder carts, and more. 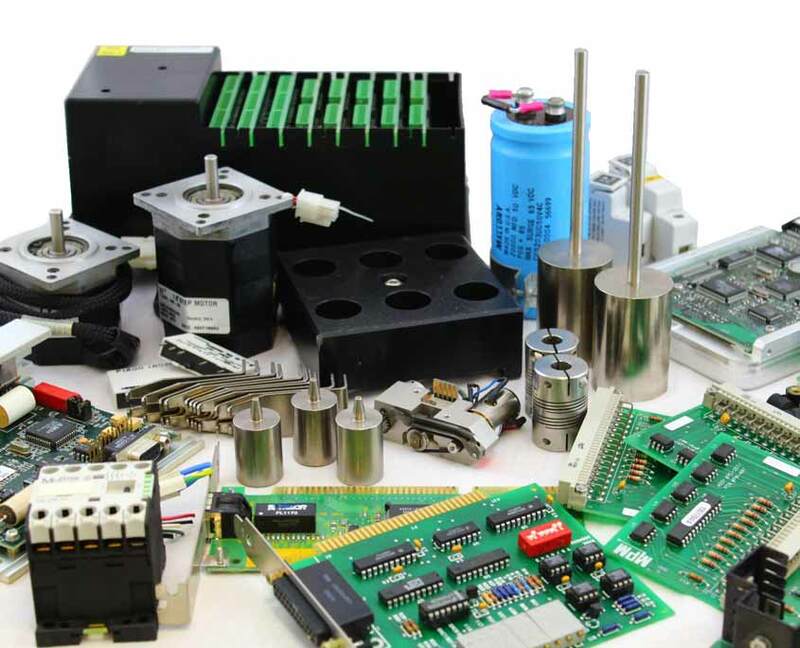 We stock spare parts for assembly equipment, MPM Printers, Wave Solders, and Reflow Ovens. Visit Cardinal Circuit Auctions to view monthly equipment auctions. 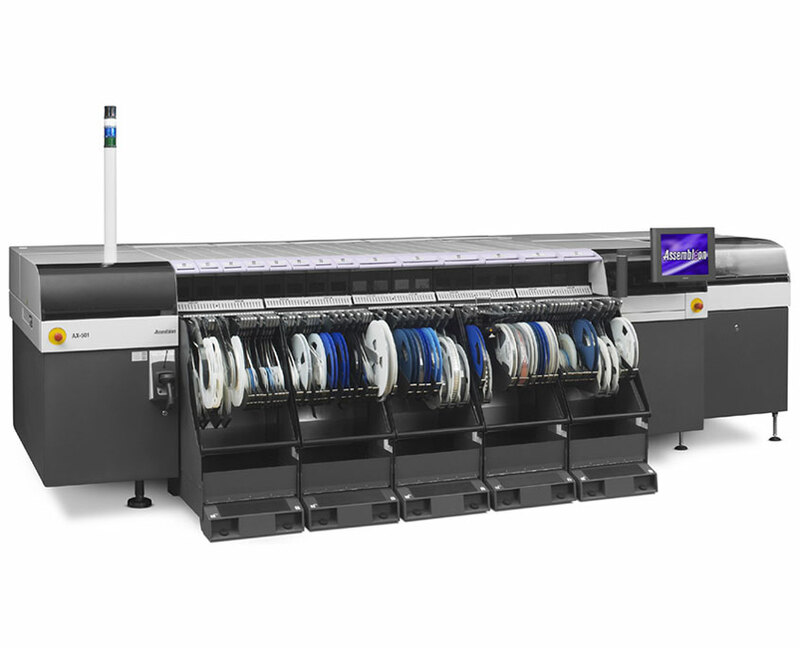 Get full installation, training, field service engineering, & technical support on our used Speedline MPM screen printers, reflow ovens, placement machines and other electronic assembly equipment. 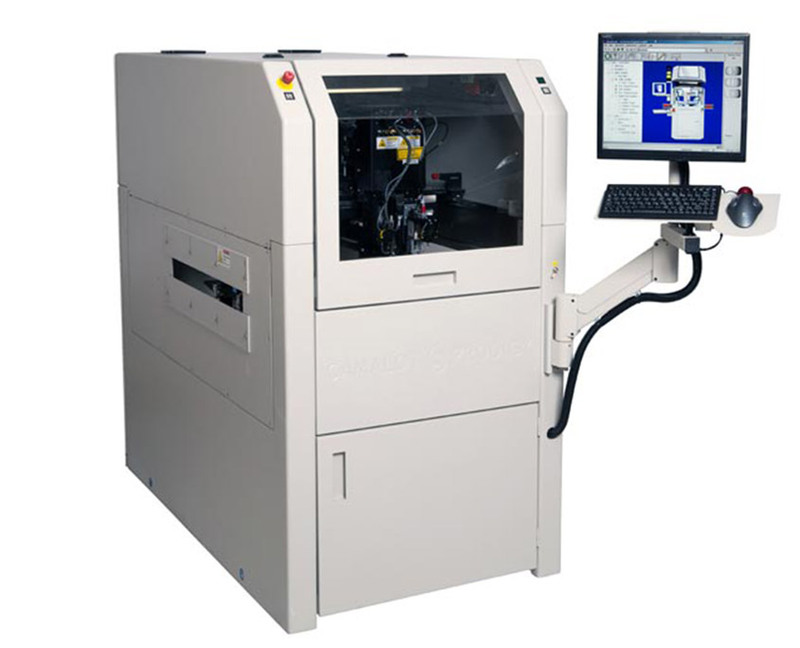 We offer full, onsite installation of select electronic assembly equipment and other machines. Our highly trained SMT Process Engineers have decades of combined experience. We ensure you’ll be up and running, fast. Get one-on-one or onsite group training sessions from our Cardinal Circuit’s skilled technical engineers. We provide full, worry-free explanations of features, functions, and mechanisms within your assembly equipment. Phone support is also available. 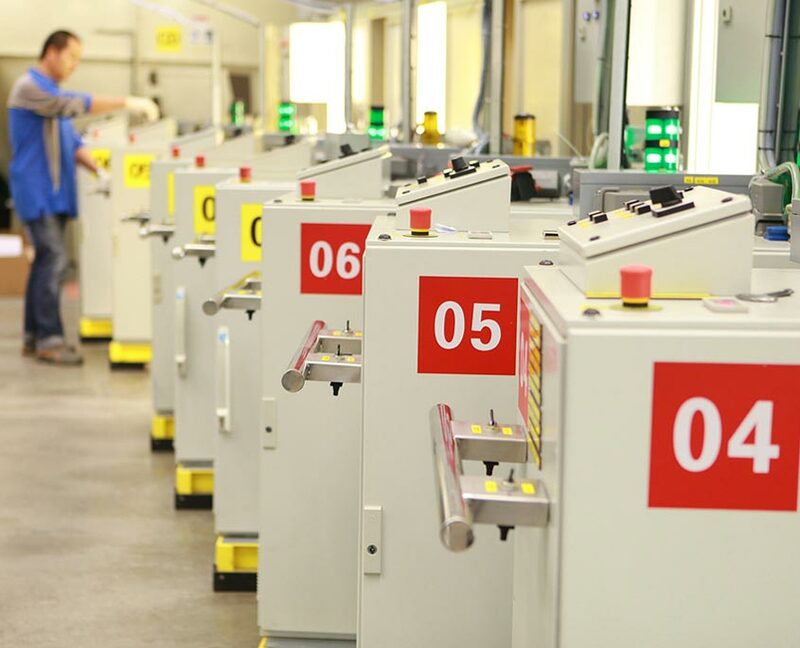 Eliminate machine down situations with our electronic manufacturing engineers. Get onsite inspection, repair or maintenance of your equipment. Spare parts support and replacement is also available. With the Cardinal Circuit warranty you get phone and onsite support including full maintenance and repair on many of our MPM screen printers, and other equipment through the designated warranty period (terms and conditions apply).